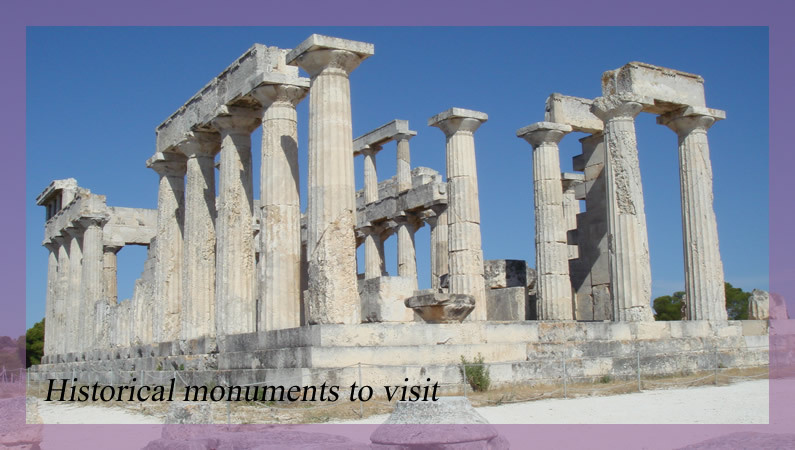 Are you looking for accommodation on the island of Aegina? 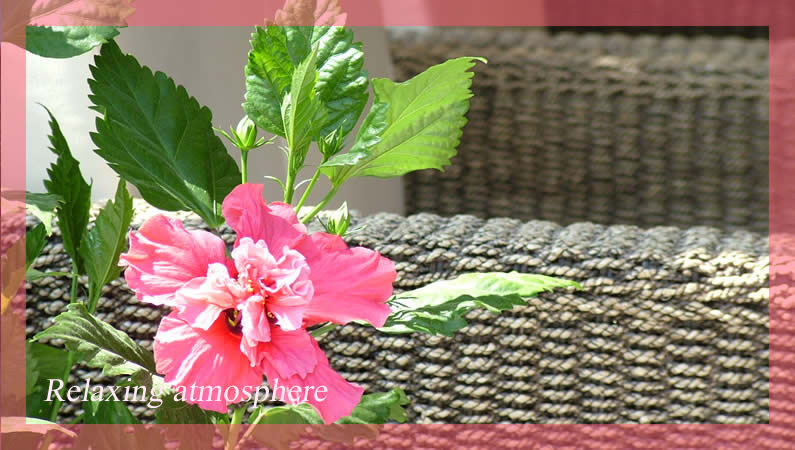 Looking for a place to stay during your holidays on a fantastic island only 45 minutes away from the harbour of Piraeus? Costantonia Apartments 4**** in Agia Marina is the place you are looking for! 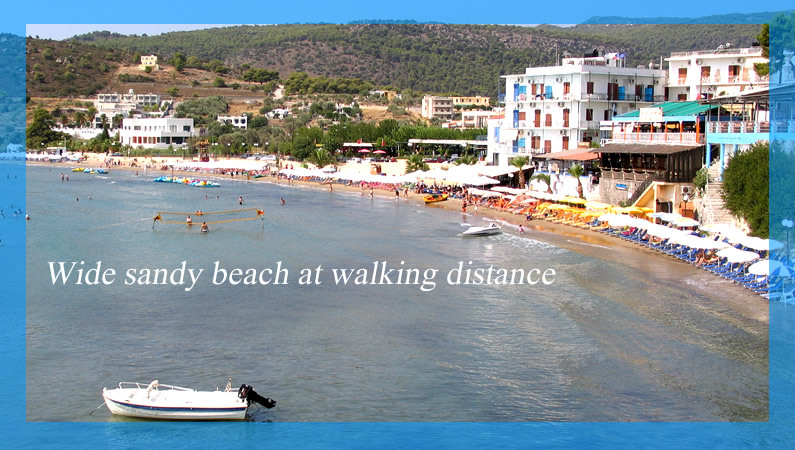 Located in the centre of Agia Marina and close to the beach. 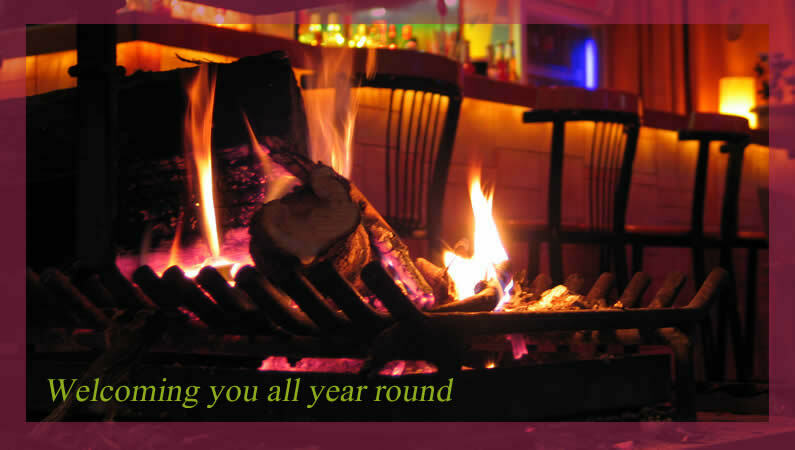 jacuzzi, gym, cinema facility, conference room, children's room and friendly people. 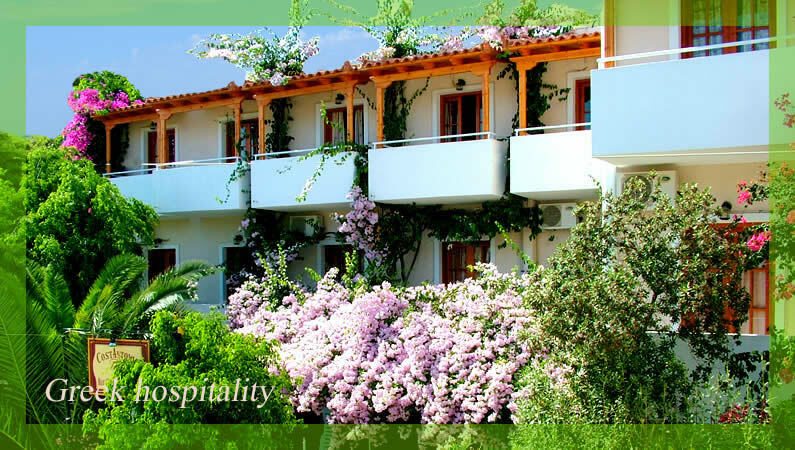 On our website you will find all the info about the Costantonia holiday apartments. 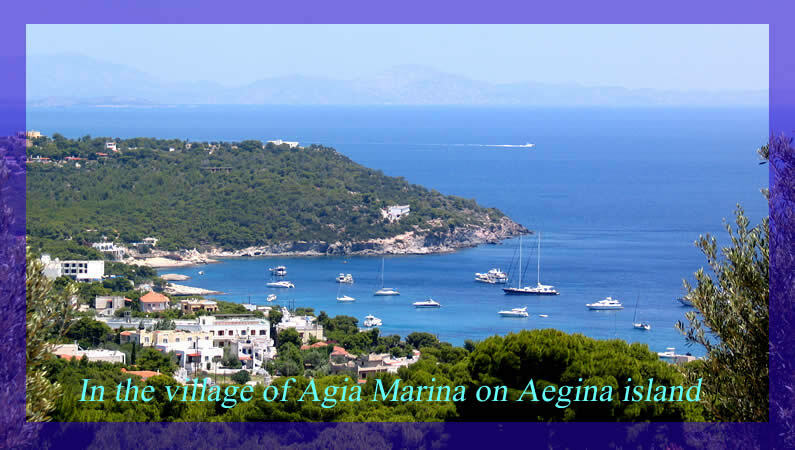 Next to that you will have access to information about the Village of Agia Marina and Aegina island.